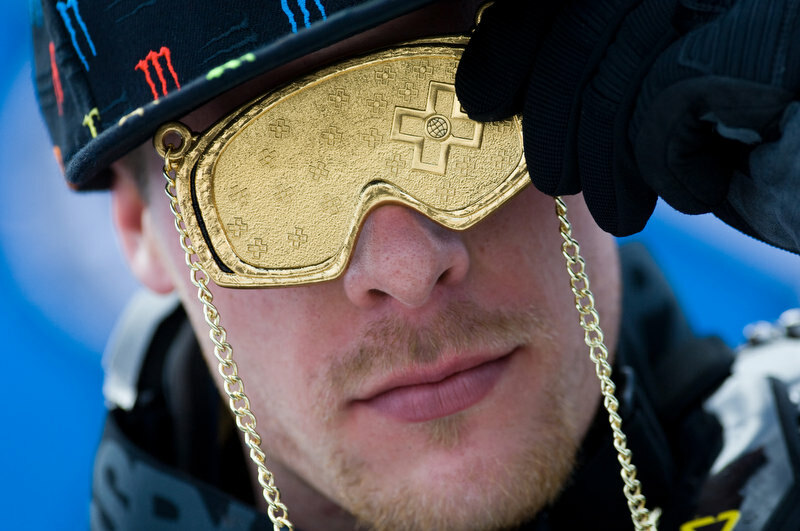 Tucker just won his fourth-consecutive Winter X Games Snocross gold medal. 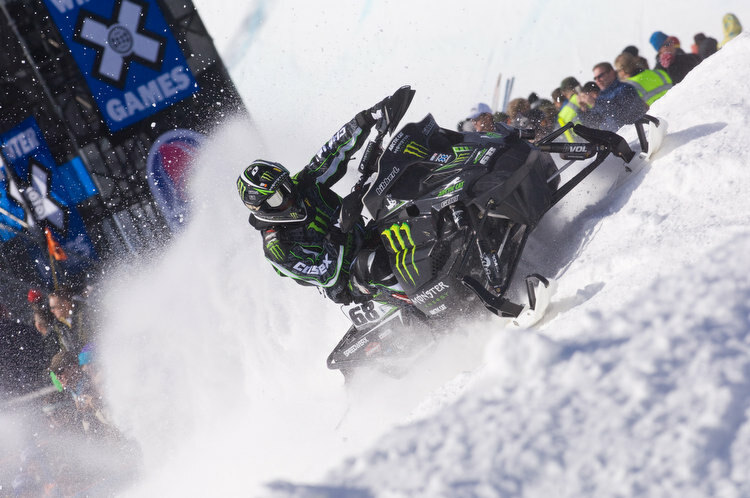 That brings his total overall medals to nine – making him the winningest snowmobile athlete at Winter X. In Tucker’s post race interview, he expressed how badly he wished Blair Morgan was still on the track to challenge him. We all miss you Blair and hope to see you on the race track again someday! Tucker has a short break before the Knock Out final tonight. It will be live on ESPN2 8:30-9:30 p.m. EST. Below are a few shot by John Hanson. Tonight, Tucker hit a ramp on his snowmobile for the first time. He admitted to being “a little nervous” but quickly got the hang of it. He practiced for two hours and will get another practice tomorrow after the Snocross final. Below are a few photos by John Hanson. Tucker just finished his two Snocross practices for the day. 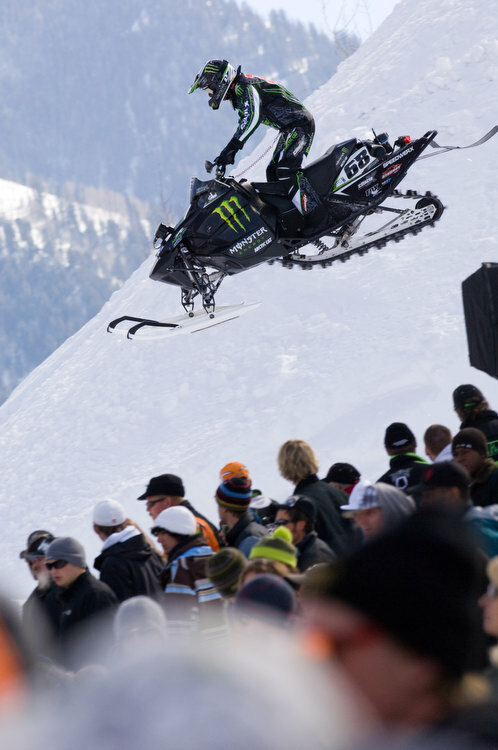 The Monster Energy/Arctic Cat crew is busy getting everything dialed in. Tucker has Knock Out practice tonight from 5:30-7:30. Jeff Tweet had two practices today for the Adaptive Snocross event and he couldn’t get on the track fast enough! His excitement and drive is refreshing. Unfortunately in the first practice, he took a hard landing and tweaked his back. After spending some time with ESPN sports trainer, he is feeling much better and was able to do his second practice. 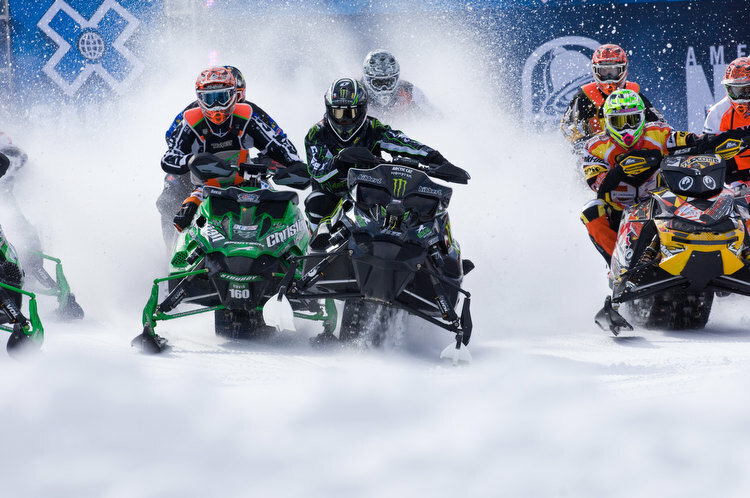 Make sure to tune in to ESPN and ESPN2 tomorrow for the Adaptive Snocross final, Snocross qualifying and final and the Knock Out final! Click HERE for the full broadcast schedule. Below are a couple pictures by John Hanson. 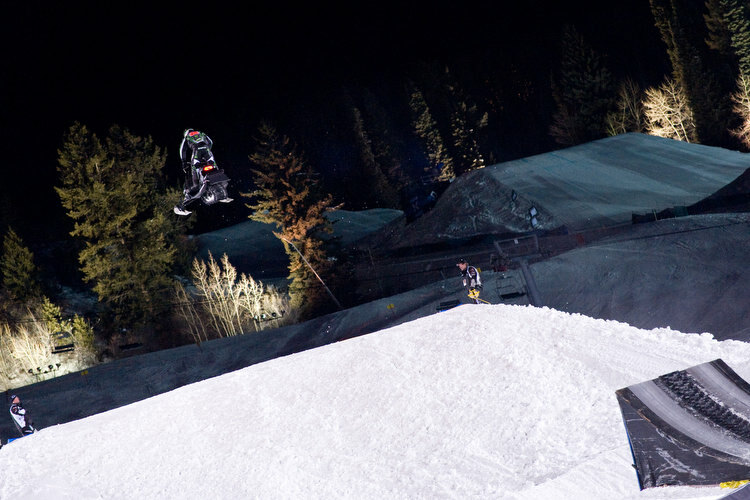 FOX Racing Shox put together a super cool micro site for the Winter X Games. 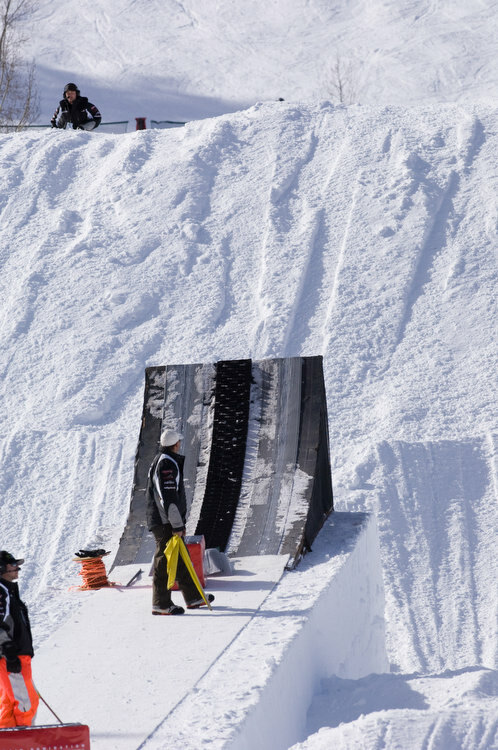 They’ll be updating it with all the action from Aspen. Check it out HERE. Tomorrow night, I’m going to a really cool event that raises money for the V Foundation and Boarding for Breast Cancer. If you’re in the Aspen area, I hope to see you there! Stay posted to Tucker’s Official Facebook Page for live updates from Salt Lake City.